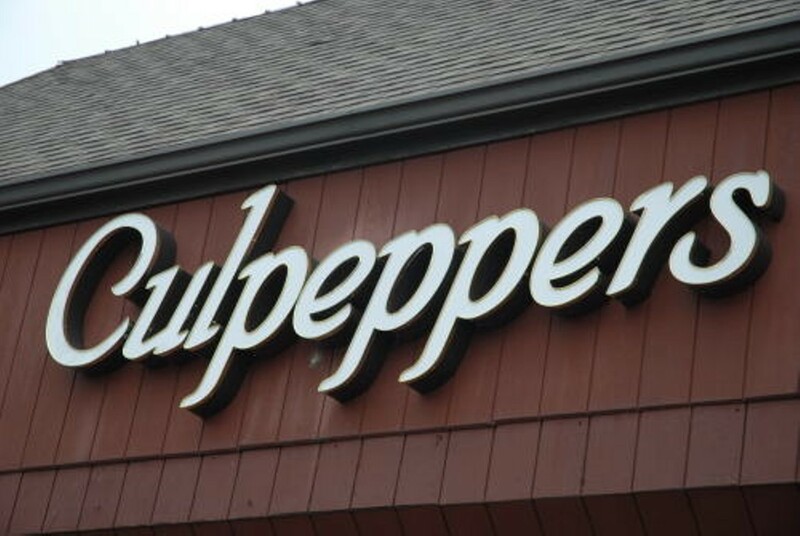 Located in a strip mall off Olive Boulevard in Creve Coeur, this location of Culpeppers serves up the grub that has made Culpeppers a tradition. Diners can feast on T-ravs, potato skins and wings, a Culpeppers specialty - served bone-in or boneless with a variety of sauce choices. 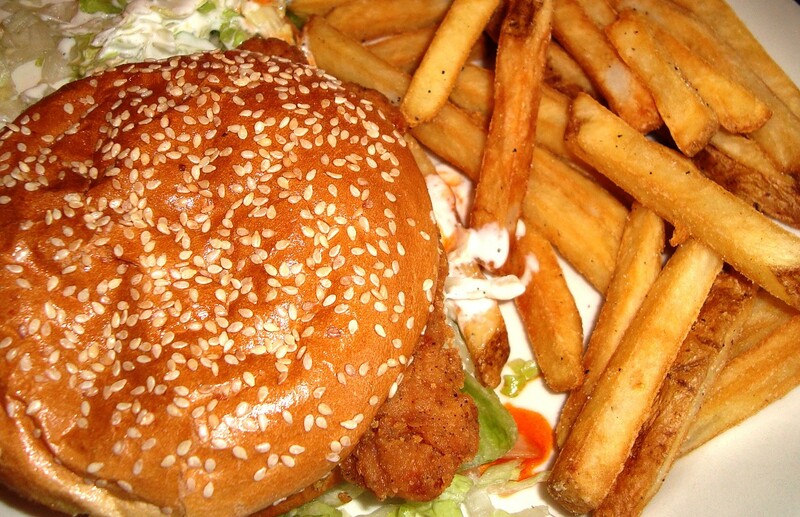 Steak, ribs and chicken also dominate the menu. Extra Info: Smoking permitted on patio at tables furthest away from entrance.